for $128,900 with 4 bedrooms and 1 full bath, 1 half bath. 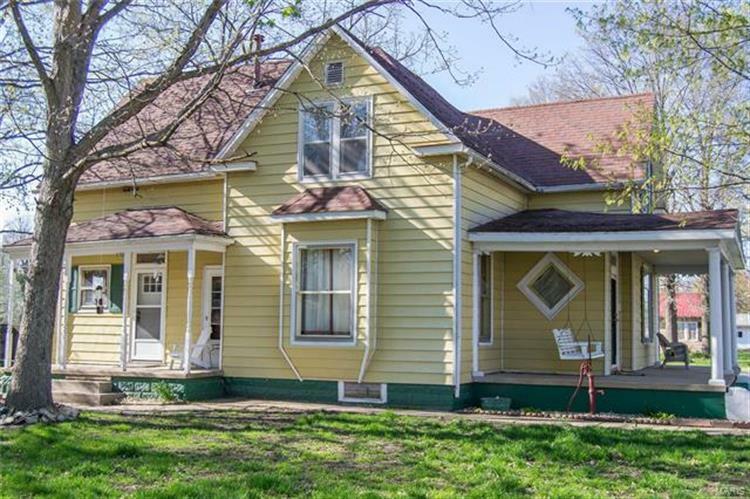 This 1,902 square foot home was built in 1905 on a lot size of 0.4200 Acre(s). 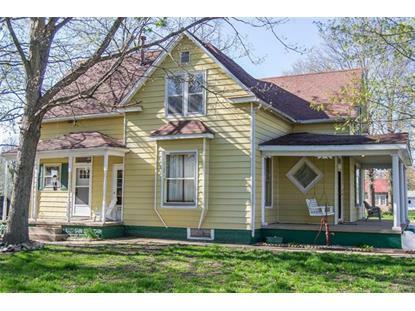 Historical charm embodies this beautiful 4 bed, 1.5 bath home. Relax on the front porch in this cozy neighborhood. Enter your home thru a welcoming entryway, perfect for a modern day mudroom. Main level has beautiful wood floors and high ceilings. Spacious dining area in the center of the home leads to a living room with window seat, built in desk area and pocket doors. Enjoy the wood burning fireplace in your office/den and full size bathroom on the main level. Kitchen has an incredible amount of storage with a walk-in pantry. With this much storage, the pantry can also be converted to a laundry space . 4 bedrooms and 1/2 bath on the upper level complete the living space in this home. Workshop area in basement & workshop/shed with covered patio area. There is plenty of parking space (8+ spots) and will allow for recreational vehicle. A sizeable, level yard allows for plenty of play space for the kids and your own above ground pool.